This championship standard parkland course was designed by James Braid and is a true test of golf even for the most accomplished golfer. The course has hosted many amateur and professional championships over the years including the Scottish Professional Championship on 2 occasions. The Royal & Ancient Golf Club chose the course as host for the Regional Open Qualifier for Scotland from 2006 until 2010. The R&A were obviously impressed and decided to include the course as a Local Final Qualifier Venue in 2013 for the Open Championship at Muirfield. Musselburgh is a friendly club with a welcoming atmosphere. Our Head PGA Professional Norman Hughes and his staff offer expert advice using state of the art software in the new Musselburgh Golf Academy facility, and provide a well-stocked shop. Musselburgh Golf Club is only 20 minutes from the centre of Edinburgh and 30 minutes from Edinburgh Airport. 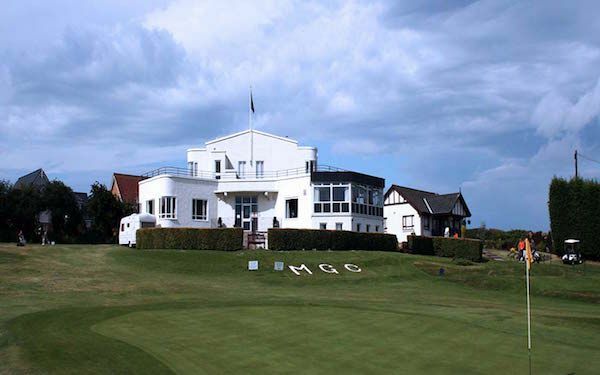 Musselburgh is a top class championship course designed by James Braid in 1938. The length from the championship tees is a testing 6725 yards and with a par 71, SSS 72 it is a quality test of golf. Built round a bend of the river Esk, it has relatively flat tree-lined yet generous fairways. The Craigie burn meanders over some fairways giving golfers the option of laying up short or going for the green.